Side mount agitators allow for complete mixing in situations where the top mount agitator isn’t as effective as can happen when the tanks aren’t deep enough. 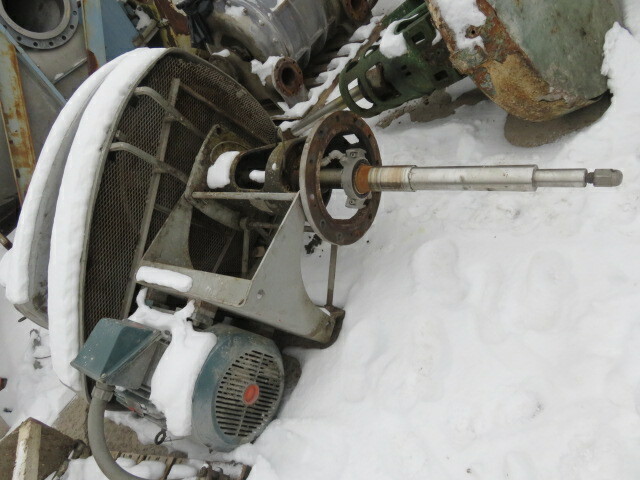 For example, side mount agitators allow for more complete mixing in shallow tanks. 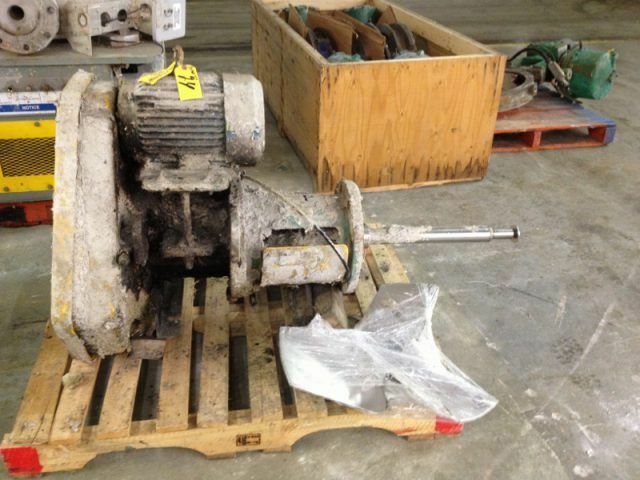 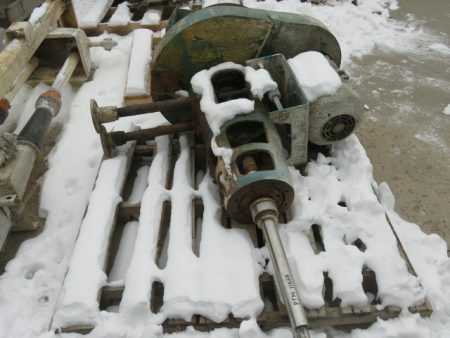 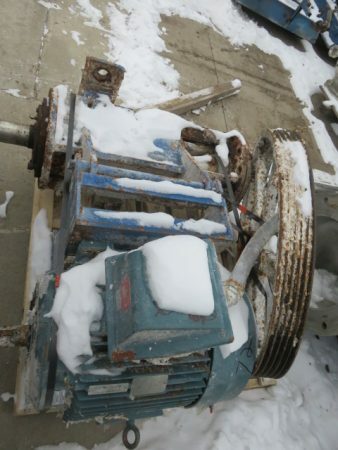 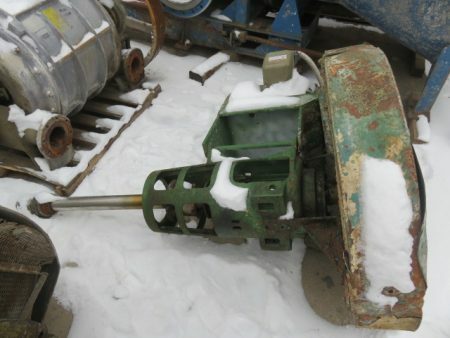 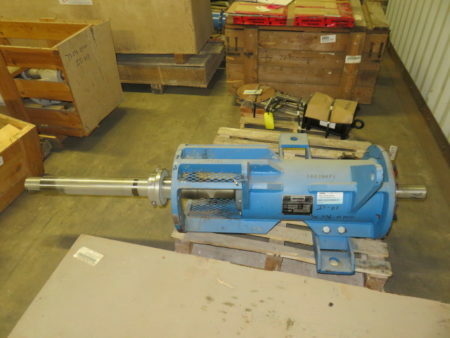 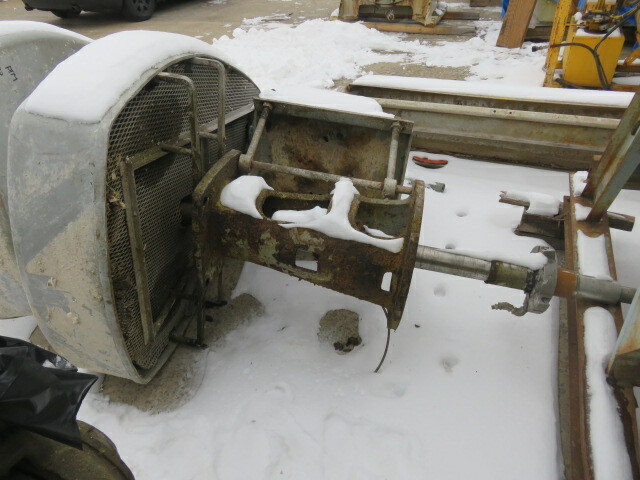 Description: 75hp Side Mount Lightnin Agitator Mixer; 1780 rpm, 460v, material.. Description: New Surplus Prochem Mixer Agitator model PVSOL-60-350; input rpm 1750,..